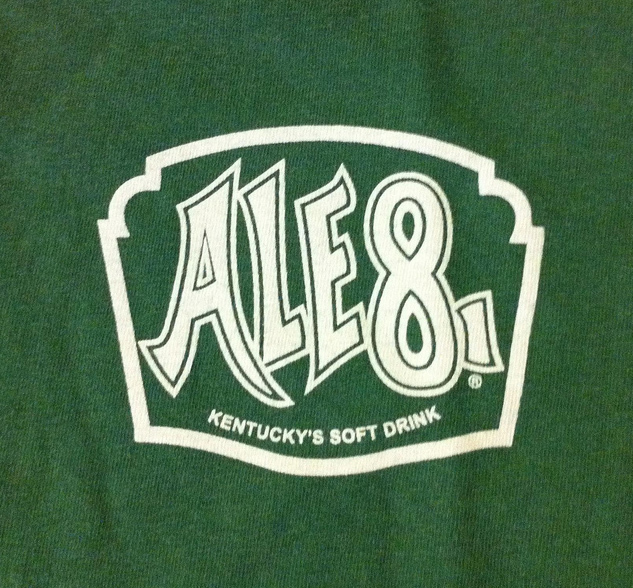 Ale-8-1 logo; the official state soft drink of Kentucky. Photo by Justin Grimes/Flickr (Use Permitted with Attribution/Share Alike). G. L. Wainscott, a native of Kentucky, developed the secret recipe for this unique and delicious ginger-flavored soft drink. The Ale-8 company has expanded, and now includes other products that have Ale-8-1 soft drink as one of the main ingredients (an Ale-8 salsa, an Ale-8 barbecue sauce, and an Ale-8 candy sucker - all produced in central Kentucky). 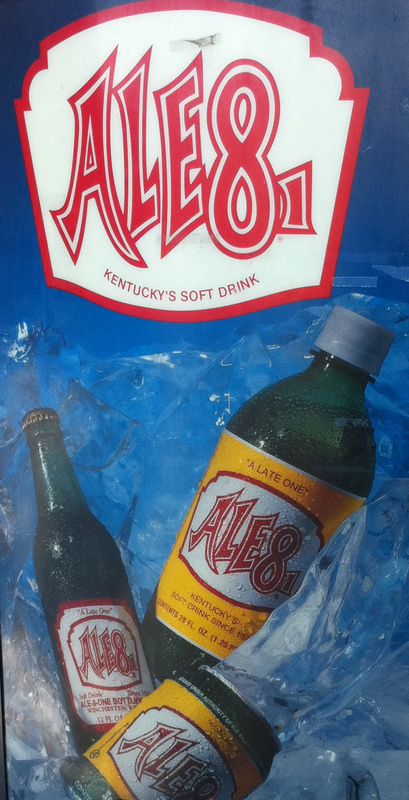 Governor Paul E. Patton, 59th governor of the Commonwealth of Kentucky (in office from 1995 to 2003), proclaimed July 13, 2001 as "Ale-8-1 Day," officially acknowledging that Ale-8-1 soft drink is a favorite of Kentucky. Ale-8-One vending machine; the official Kentucky original soft drink. Photo by Justin Grimes/Flickr (use permitted with attribution/share alike).